Part-two of our BBQ Safari series. We’ve (simply!) made a decision that there’s going to be plenty of days left to sit in the garden and cook up a delicious BBQ this summer! 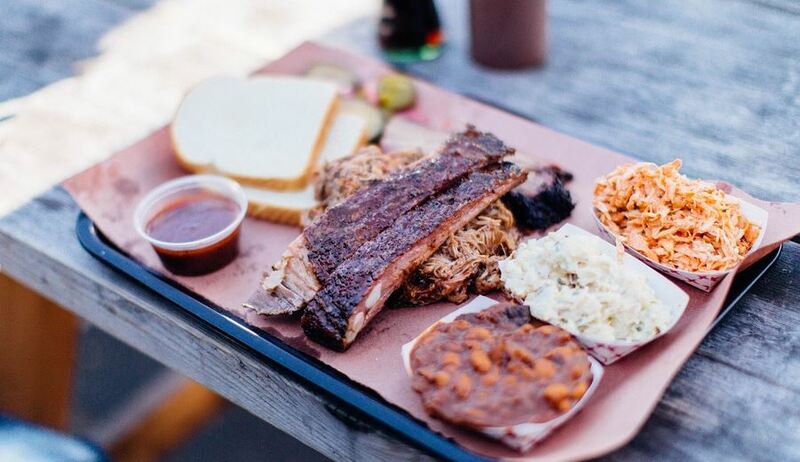 So here’s our second article from a recent trip to the USA to explore all the latest BBQ foods that are on-trend there right now. In part-one we visited North Carolina and Kansas and discovered some seriously tasty flavours! If cooking outdoors is your thing keep on reading…. We decided to spend two days in Memphis because there was so many amazing spots to explore. Day one was spent checking out our hitlist of top BBQ restaurants and day two we attended the World BBQ Championships. First on our hitlist was One & Only BBQ, we found the sauces to be fairly sweet and quite syrupy here and perhaps a little overpowering. Next up was Central BBQ, definitely one of the highlights of the trip. We couldn’t resist trying their award-winning ribs and to be fair they were out of this world! We also sampled a stunning pulled pork dish at Central BBQ. They were using a dry rub that created a gorgeous bark/crust on the pork and also added to the flavour of the meat. mellow sweetness. We thoroughly enjoyed the sauce and have made it a few times for ourselves since we got home! 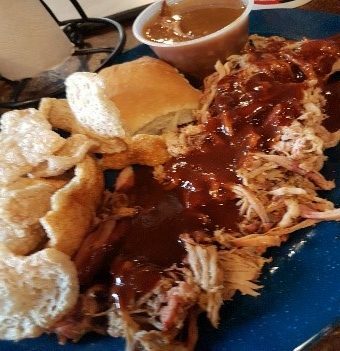 In Tennessee, we found quite a lot of similarities to the Kansas City style BBQ but there was a larger selection of meats available in most restaurants. The further we travelled west the more common it was for chefs to use sausage in their recipes. 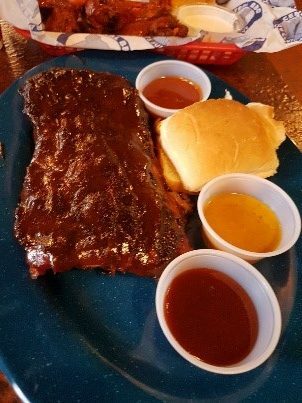 We were often asked if we wanted our ribs “wet or dry” which meant that rubs were used as condiments instead of sauces. The side dishes were of a high quality and generally were along the lines of Mac ‘n’ Cheese, Pit Beans and Coleslaw – perfect for any BBQ! Every year the Championships take place in Tom Lee Park, a mile long stretch of grass on the banks of the Mississippi which provides the perfect backdrop for the occasion. There’s several categories that are hotly contested; Whole Hog, Shoulder, Rib, Wings, Exotic & Sauce. We managed to talk to lots of the teams competing but as it was a competition they were a little secretive when it came to giving out any inside information on their recipes! It was fascinating to see how seriously the competition was taken and all the effort the teams put in was first class. Every little detail was considered from how wet or dry the BBQ wood was to the careful regulation of temperature in the smoker, as well as considering both direct and indirect heat and what combination of hardwood and fruit wood to use. These chefs were true BBQ pros. We fell in love with the sauce at BBQ Central – it would go down a treat with any BBQ fan and we think it’ll translate well to western European palettes. Also just from a foodie-tourism perspective – these BBQ World Championships are a sight to behold and an absolute must if you’re planning a trip to Memphis. were 100% right – we could spot the difference in the very first restaurant we visited! 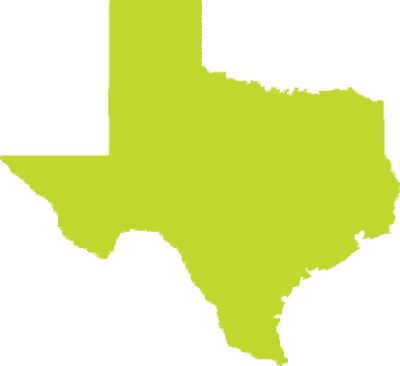 Texas is known for using Mesquite, a wood no other states tend to use – due to its domineering, sometimes harsh, flavour. 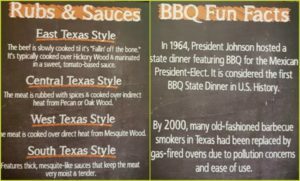 We found that this is indicative of Texas BBQ, and we noticed a strong emphasis on beef, and not pork, which is popular in other states. This is partially because beef is considered the only meat that’s strong enough in flavour to stand up to the mesquite wood. The first bite of beef brisket in Pecan Lodge re-invigorated our taste buds, it had an exceptional smoky flavour and it was definitely up there with the best brisket we’d tried all trip. Sliced in a thick slab with an inky black and crusty bark, vivid pink smoke ring and perfectly distributed fat, it felt like it was what brisket should be – thumbs up all round! The ribs were also to die for. They were the only ribs on the whole trip where they used Pecan wood which created a subtle, sweet nuttiness which complimented the ribs perfectly. The sauces in Texas were neither sweet nor smoky or too acidic, in fact they were more savoury and sour – using copious amounts of ingredients like celery, salt and tamarind paste. This was very different to what we had tasted previously and was clearly more suited to beef menu items than pork, though again, sausage was a big part of the menu in Texas. The last city we visited was Austin and we stopped into one restaurant, Coopers BBQ, which had BBQ steaks on the menu, either whole sirloin or individual ribeye steaks. Now you might think we would have had enough of BBQ’s at this stage but not so! We had one very important stop remaining before flying home – Franklin’s BBQ. Winner of a James Beard award and voted the best BBQ Brisket in America, it was an absolute must. We queued for over 3 hours in a line that extended around the block, but it was worth every second and as you can see it has some pretty famous customers!!! Everything about the brisket was impressive, perfectly cooked with just a simple salt and black pepper rub, smoked for 18 hours over Mesquite. We were given a mx of fatty and lean cuts, but the fatty cut was by far our favourite, almost sticky in texture thanks to the melted collagen, a texture only achieved through long, slow, careful cooking. It was – quite simply – the perfect brisket. Everything else on the menu was excellent too. The sour, acidic house BBQ sauce only complimented the rich beef and even the more adventurous Espresso BBQ sauce worked well; the bitterness from the coffee providing a wonderful counterpoint to the sweet meat. We found the sides available were also bit different in Texas with more of a Mexican influence such as Texas Style Pinto Beans with pork, green bell pepper and lots of warming southwestern spices. Definitely different to the other states we visited on the trip and Franklin’s BBQ was absolutely fantastic. Here’s a little tip for when you visit Franklin’s….. bring a fold up chair and queue in style! 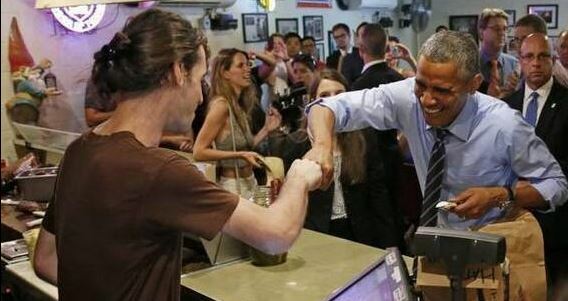 Sausage is very popular with the locals. Well thought out sides and sauces. Mexican Influences are common with side dishes. What a trip – certainly something that we’ll never forget and plenty of inspirational ideas to try out in our kitchen! If you’re interested in creating some new BBQ sauces or flavours get in touch with us and let’s talk through your ideas. ← More from Meat & More – New Burgers!